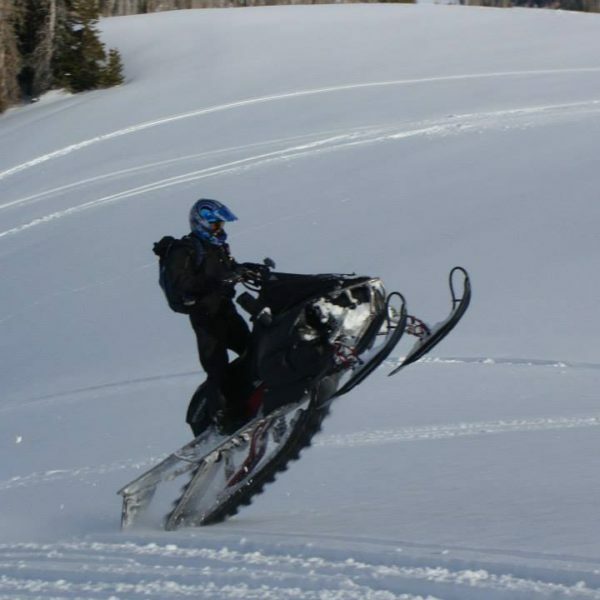 Custom manufactured parts for UTVs and Snowmobiles. In stock items ship within 48 hours. Items on backorder will be shipped within 1 weeks. 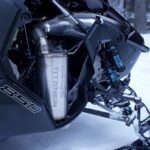 Diamond S Ti Quiet lightweight silencer weighs a mere 3.6 pounds and provides a power increase of 4.2 HP making it the most cost effective weight saving modification for your sled. The Ti Q lightweight silencer does not require fuel changes or modifications, simply bolt on and go. The Ti Q has a noise canceling baffled design which eliminates the need for packing, making it one of the quietest if not the quietest aftermarket silencer. Our lightweight silencer will pass the SAE J-2567 stationary sound test (stationary snowmobile noise emission may not exceed 88 decibels). Unlike steel the Ti Q lightweight silencer is highly resistant to rust and corrosion providing a longer product life.Compared to steel titanium has a high strength to weight ratio, making it possible to build an extremely strong exhaust system while at the same time providing a very substantial weight savings over stock and other aftermarket exhausts. The Ti Q titanium silencer provides an overall weight savings of 17.6 pounds. The Ti Q has a new stamped end cap design that greatly improves the strength of the silencer and the overall look of it. Every Ti Q has our logo etched onto the silencer so it will never burn off and stay visible even when the silencer changes colors. Copyright © 2019 Diamond S Mfg. Designed and Managed by Kaytlynn at Elevated Web Services, L.L.C.